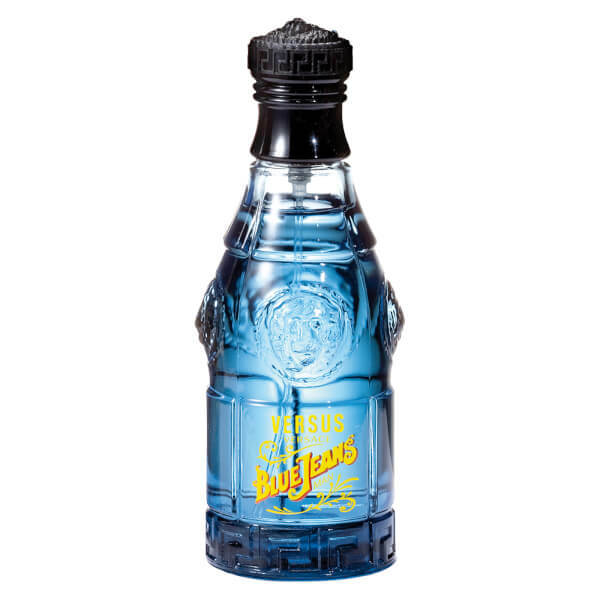 Discover the Versace Blue Jeans Eau de Toilette; a fresh, charismatic fragrance that exudes strength and masculinity. Opening with an invigorating cocktail of Bergamot, Citrus and Geranium, the EDT blends Lavender, Jasmine and Nutmeg in the heart, before settling on a warm Vanilla, Musk and Sandalwood base. 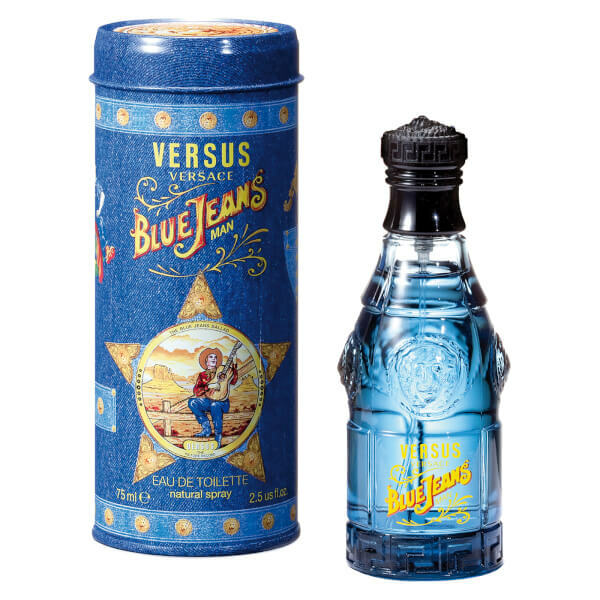 Housed in a denim-inspired bottle and tin. Top Notes: Bergamot, Citrus, Rose, Geranium. Heart Notes: Lavender, Jasmine, Violet Flower, Nutmeg. Base Notes: Cedar, Amber, Vanilla, Musk, Sandalwood.